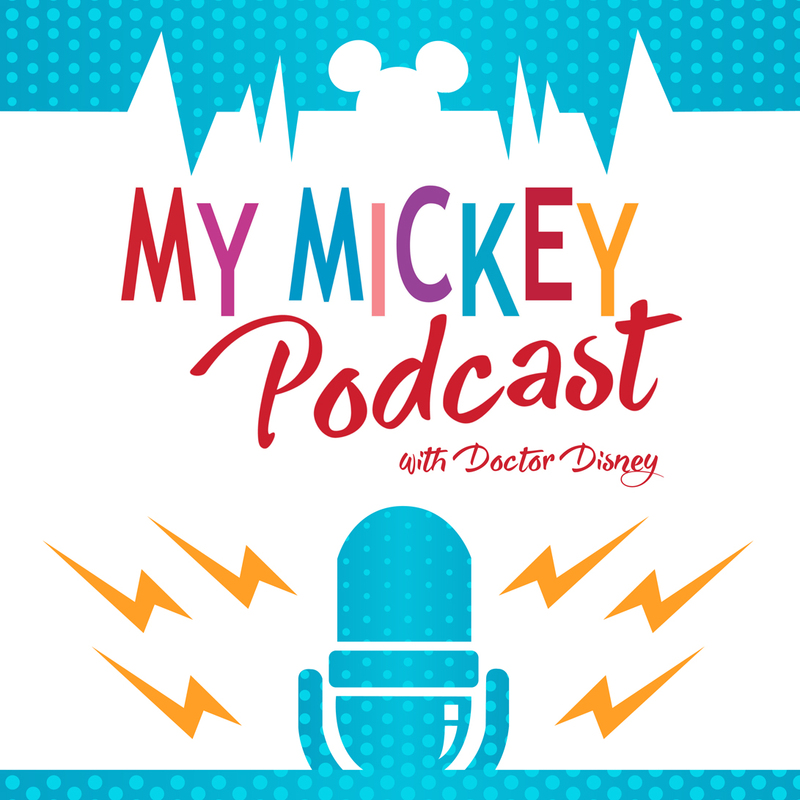 In today’s episode, we discuss 2 major happenings at Walt Disney World Resort. 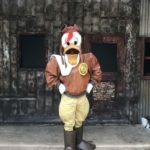 First, it was recently announced that Star Wars: Galaxy’s Edge will open at Disneyland in the summer of 2019, while its counterpart will open at Disney’s Hollywood Studios at Walt Disney World in late fall of 2019. 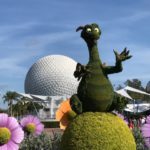 We discuss our expectations of the parks, as well as some strategies for getting to see Galaxy’s Edge in 2019. 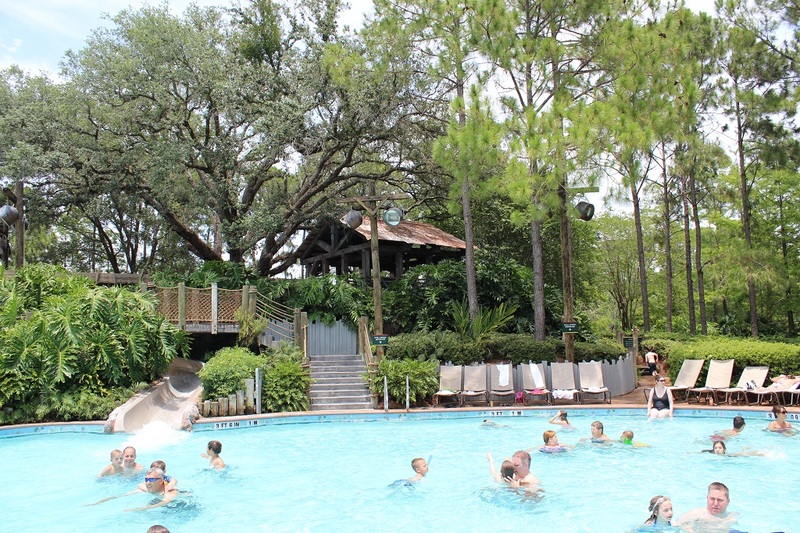 Also beginning this Memorial Day weekend was Incredible Summer at Walt Disney World Resort. 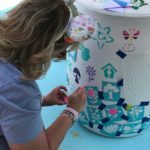 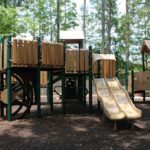 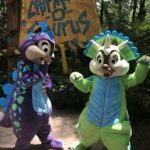 We describe all the new and fun surprises in store for the summer at all 4 parks (and a water park, too). 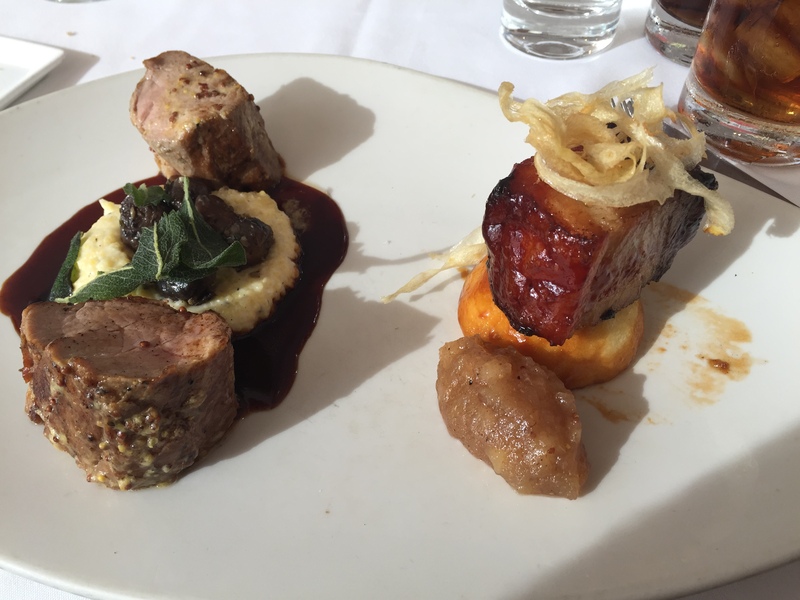 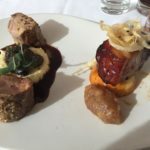 Yes, we talk about the special food as well. 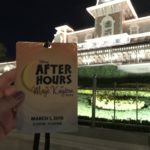 So join us as we dig into these 2 fun announcements and events. 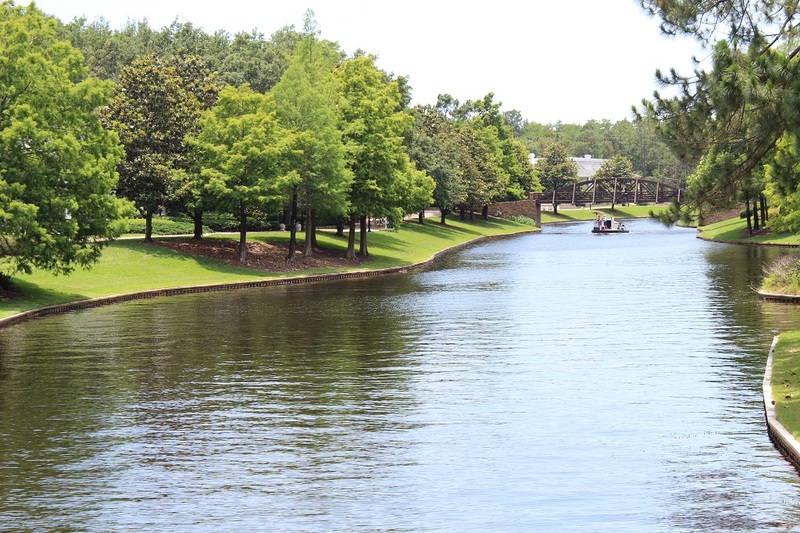 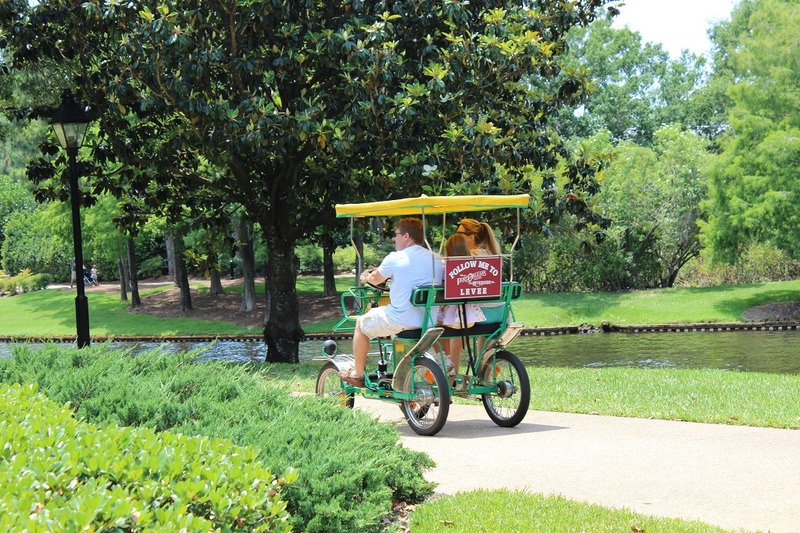 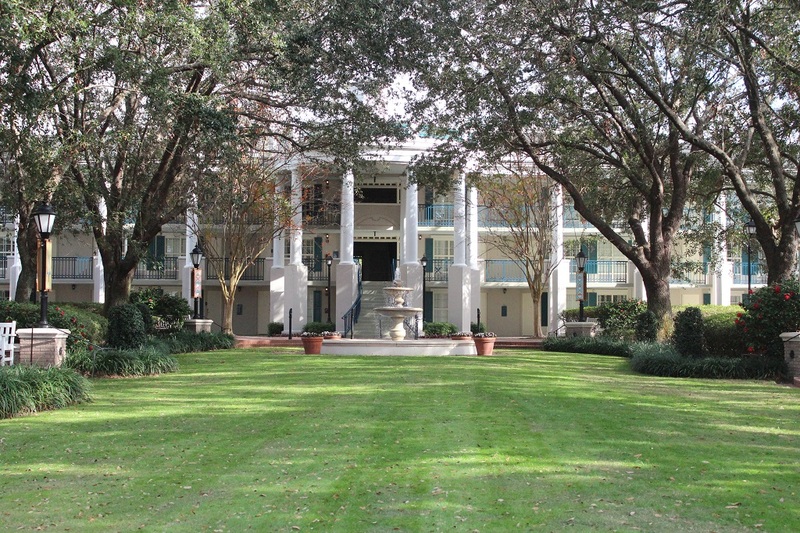 Port Orleans Riverside is one of the most popular of the Moderate Resort category at Walt Disney World® Resort. 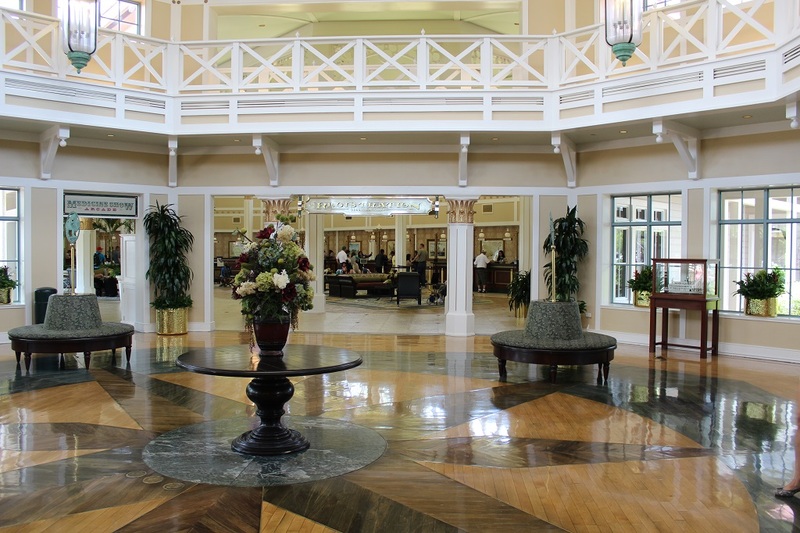 In this episode, we will take you on a virtual tour of the resort. 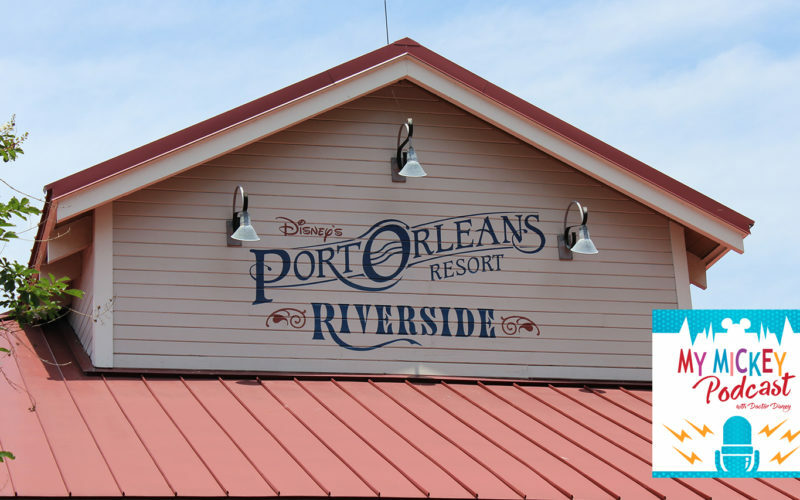 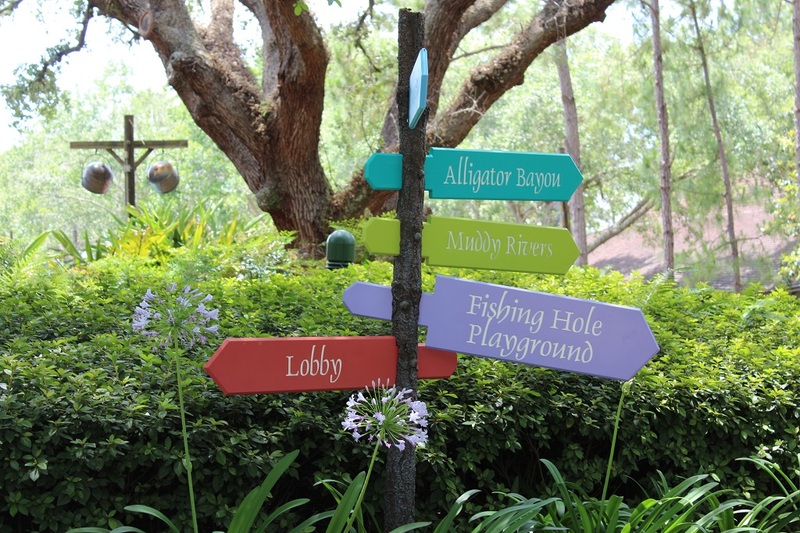 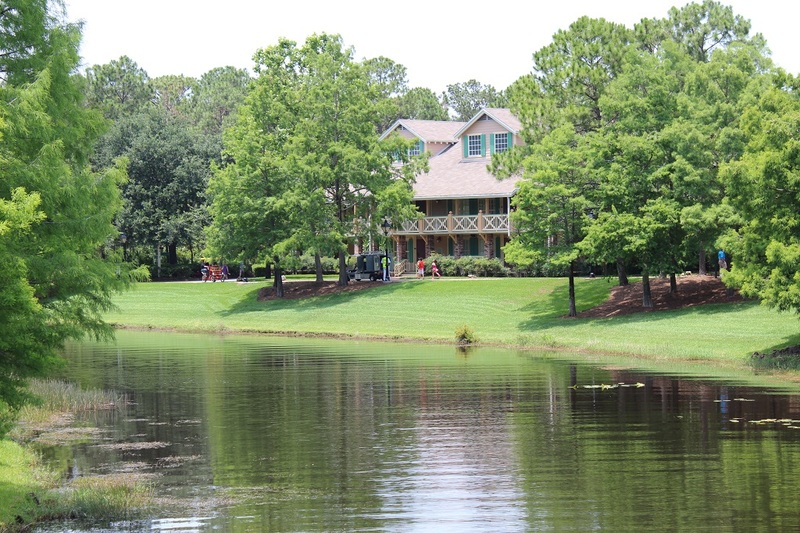 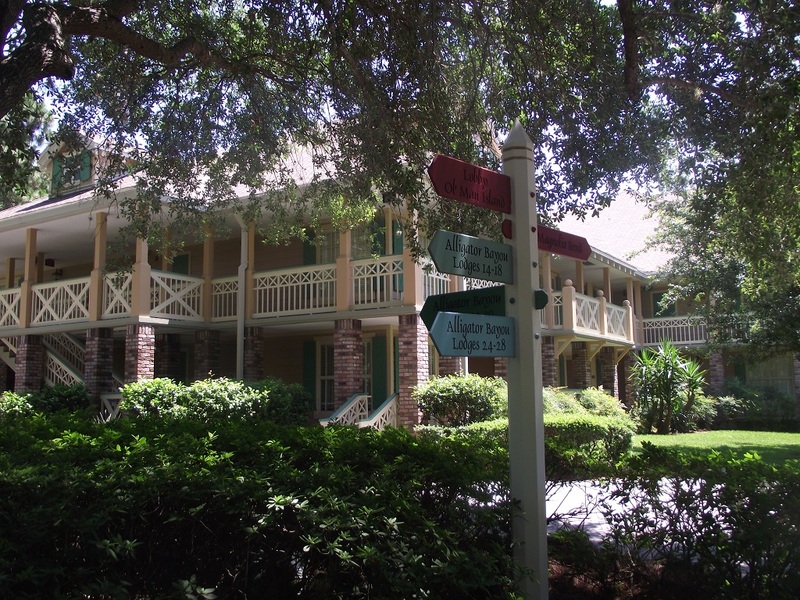 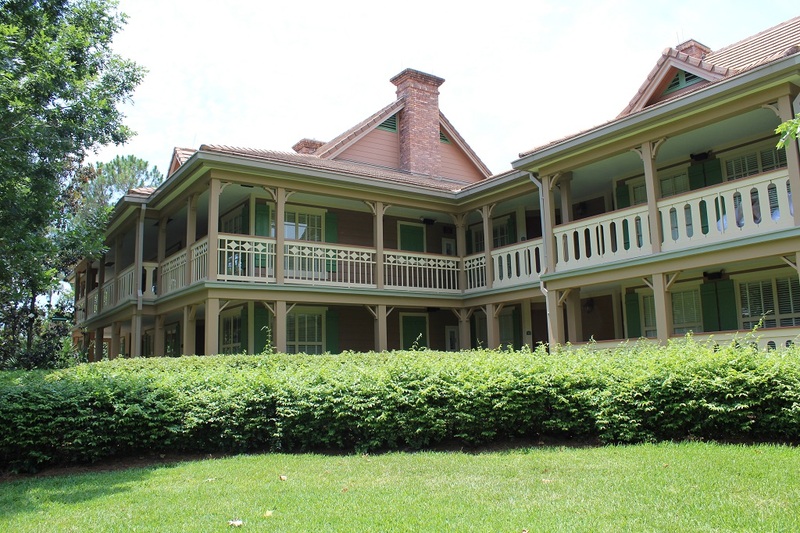 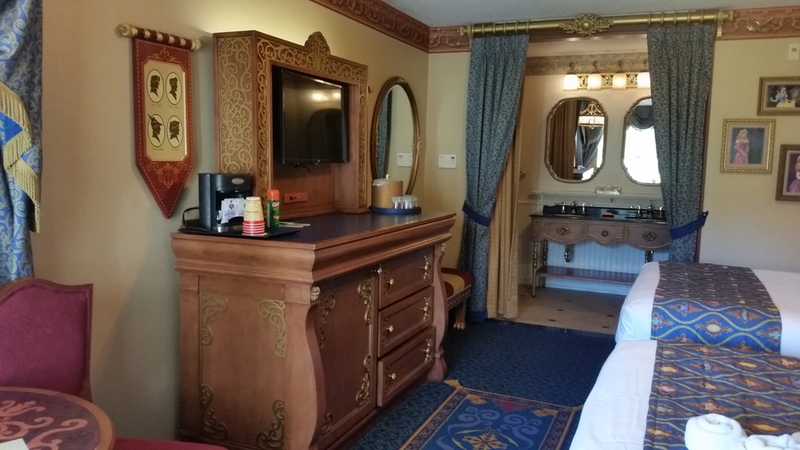 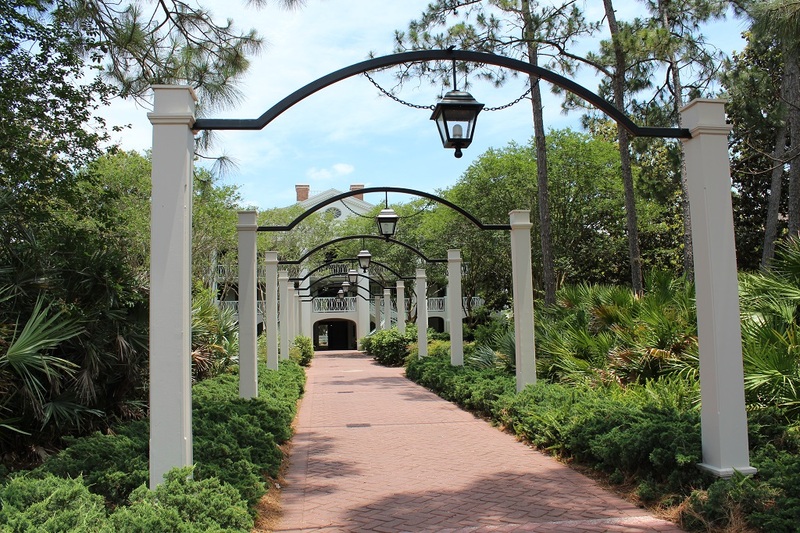 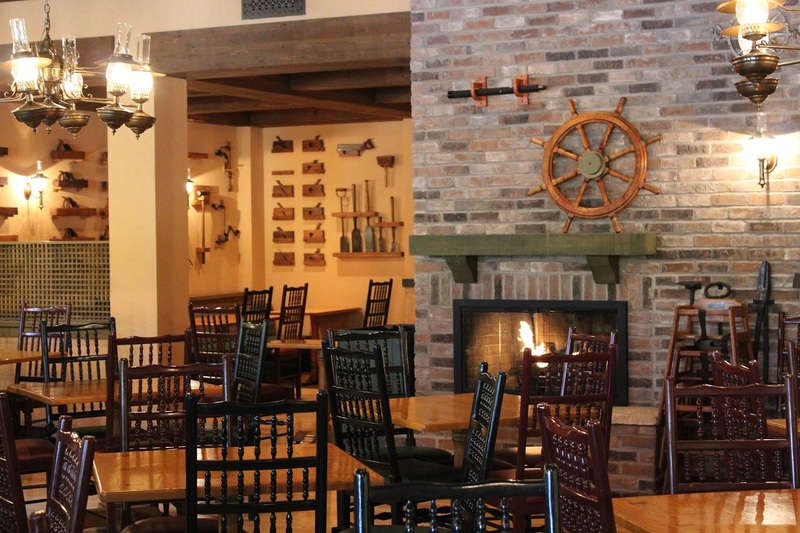 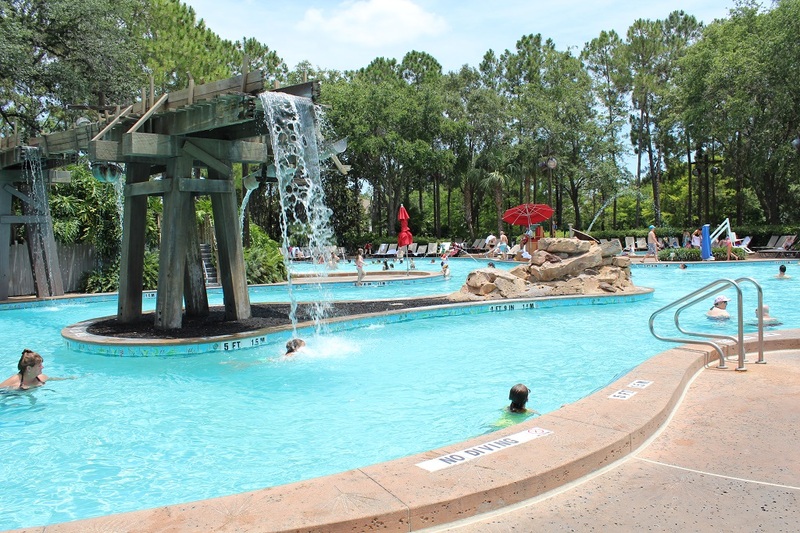 We’ll discover the various room types, dining options, and amenities at Port Orleans Riverside. 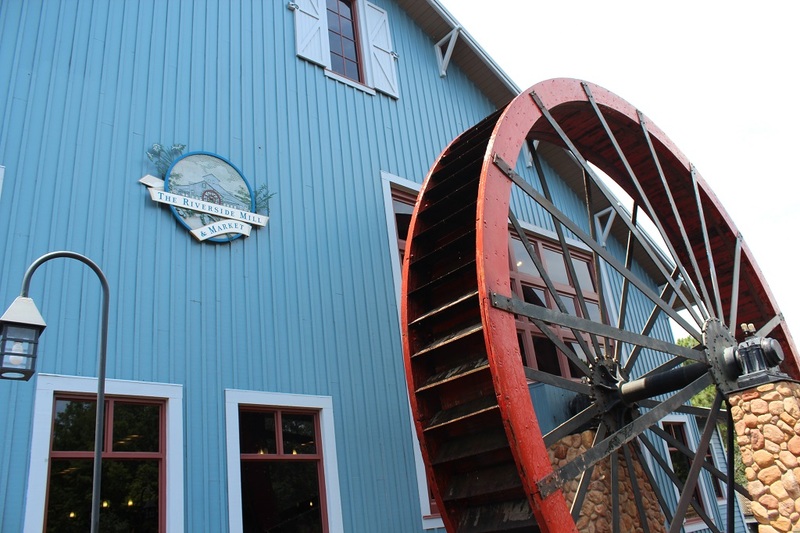 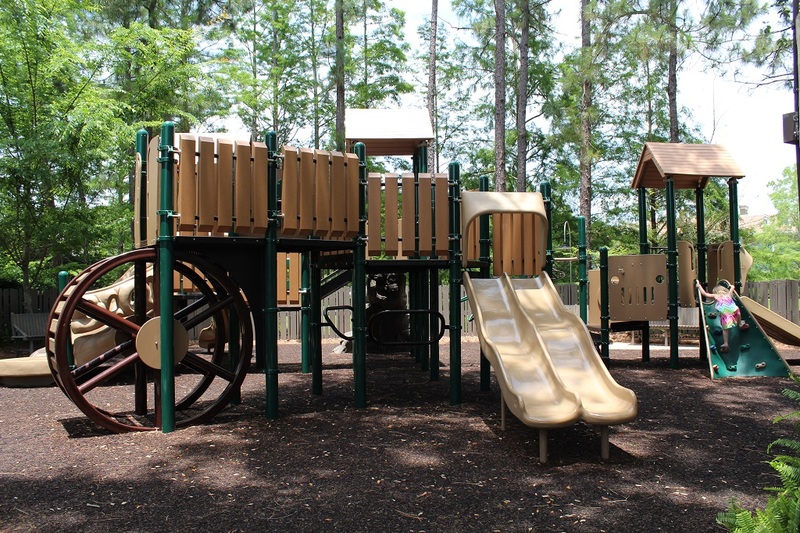 Built as an homage to the quaint and quiet riverside towns of days gone by, you’ll learn how the the buildings were designed in keeping with the historical accuracy of supply trails on the old river routes. 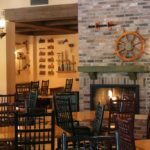 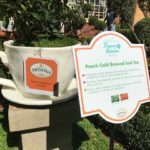 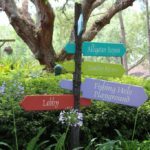 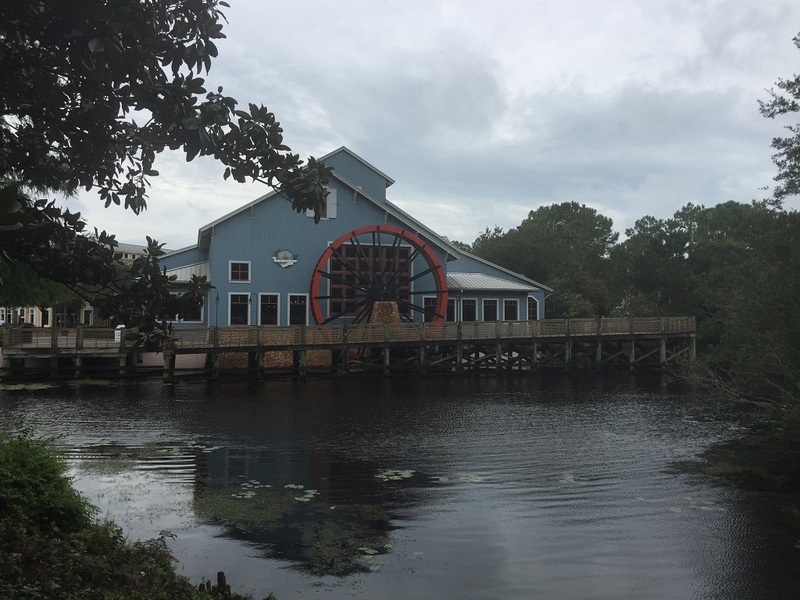 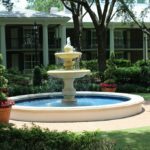 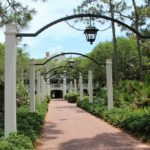 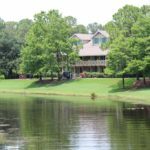 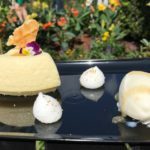 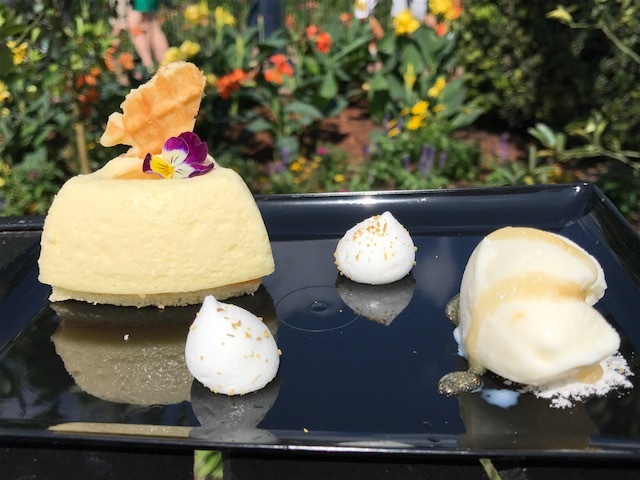 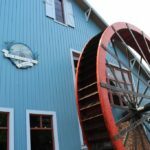 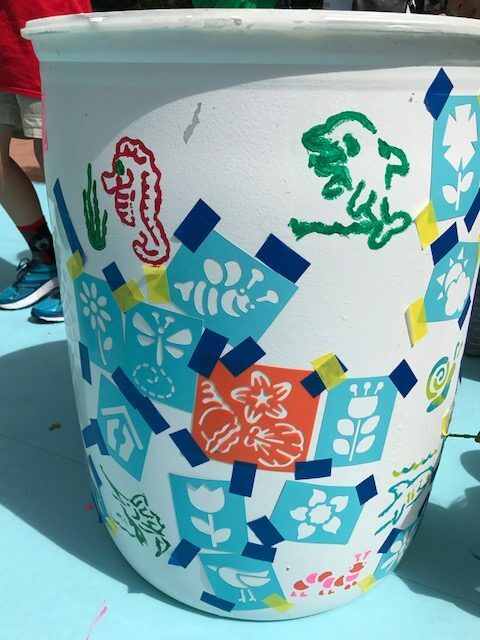 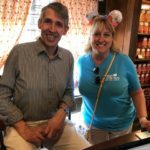 Discover Port Orleans Riverside as one of your new favorite resorts when chatting with one of the Dream Designers at My Mickey Vacation Travel. 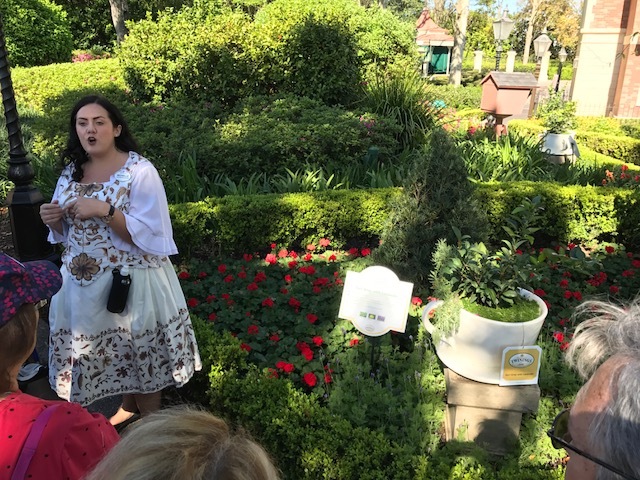 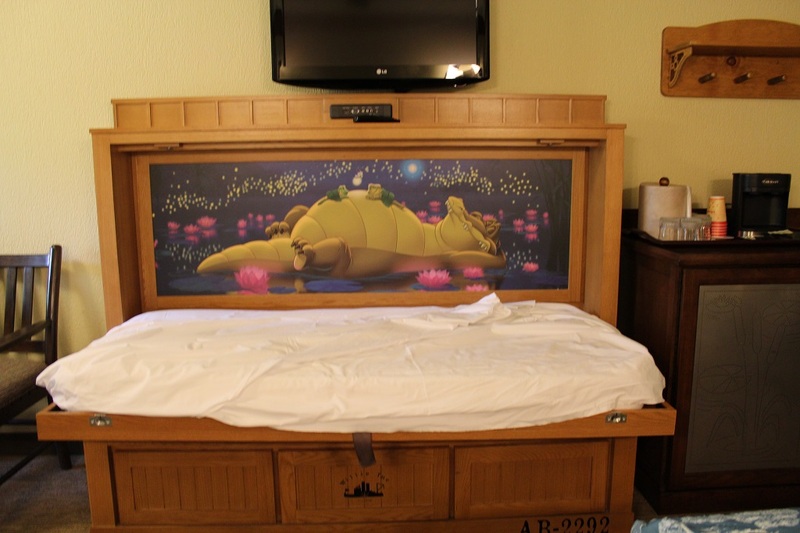 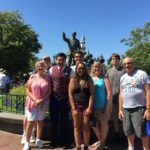 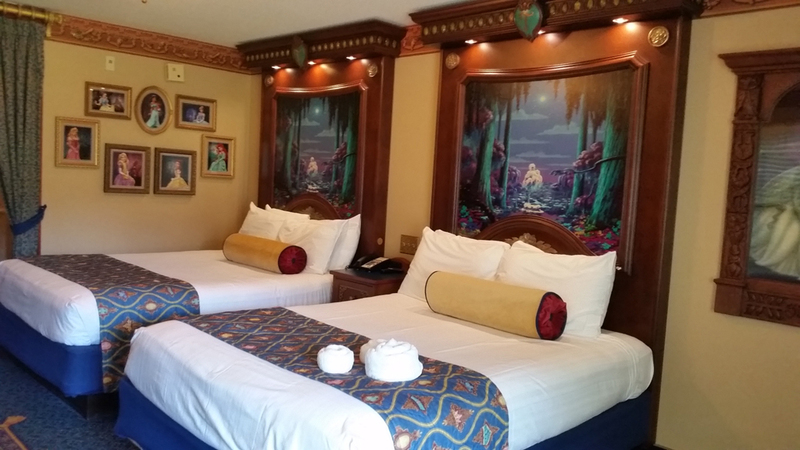 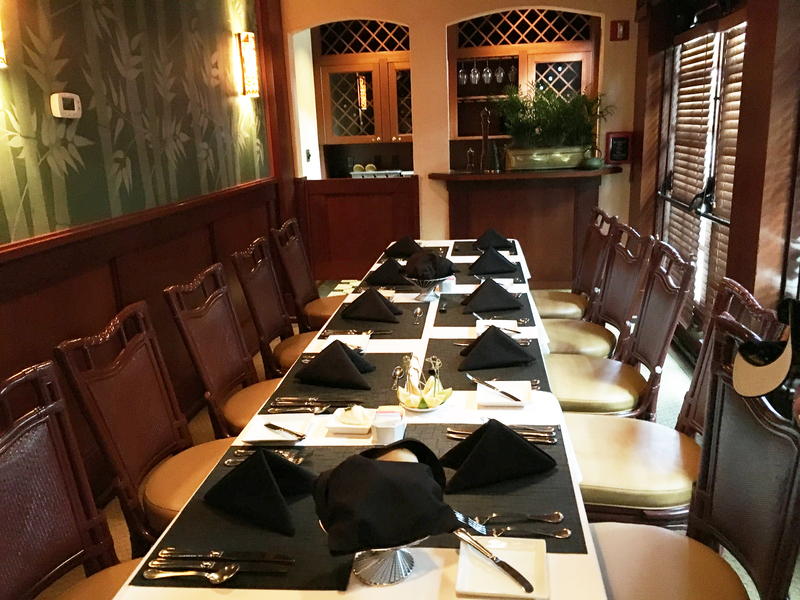 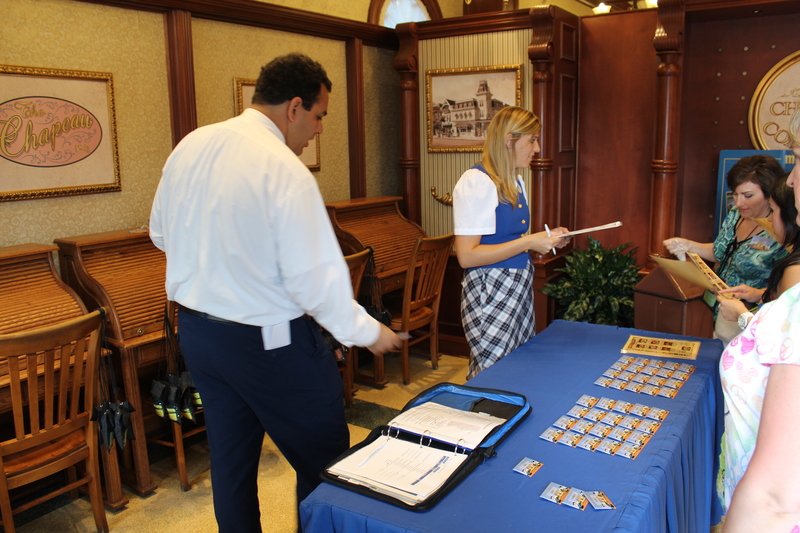 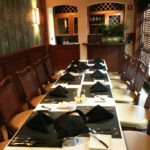 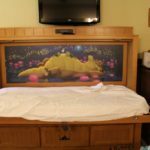 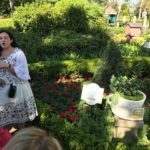 VIP Tours are an amazing way to have a personalized experience at the Disney parks. 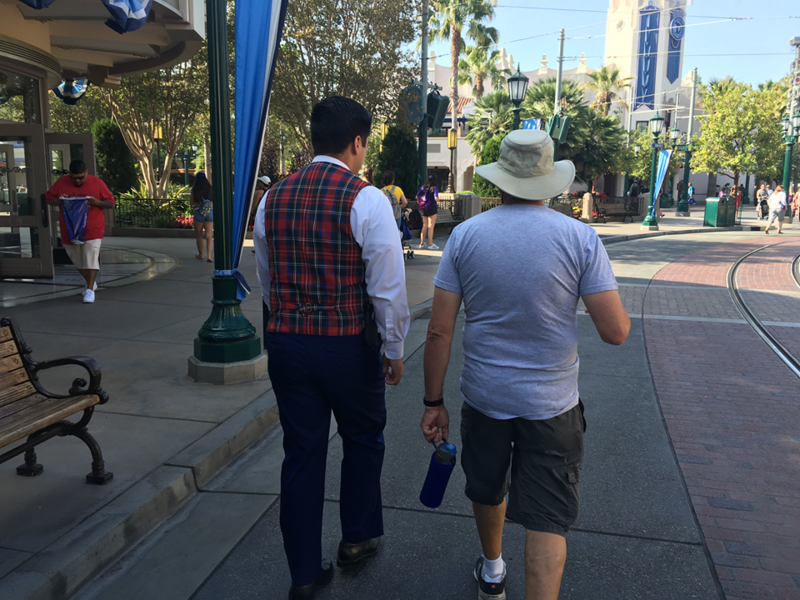 Imagine having your own guide taking you through the parks. 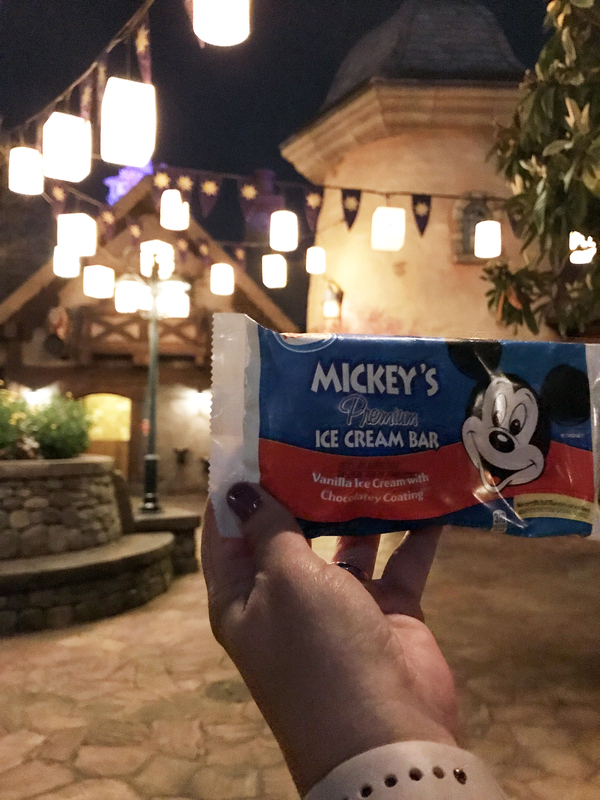 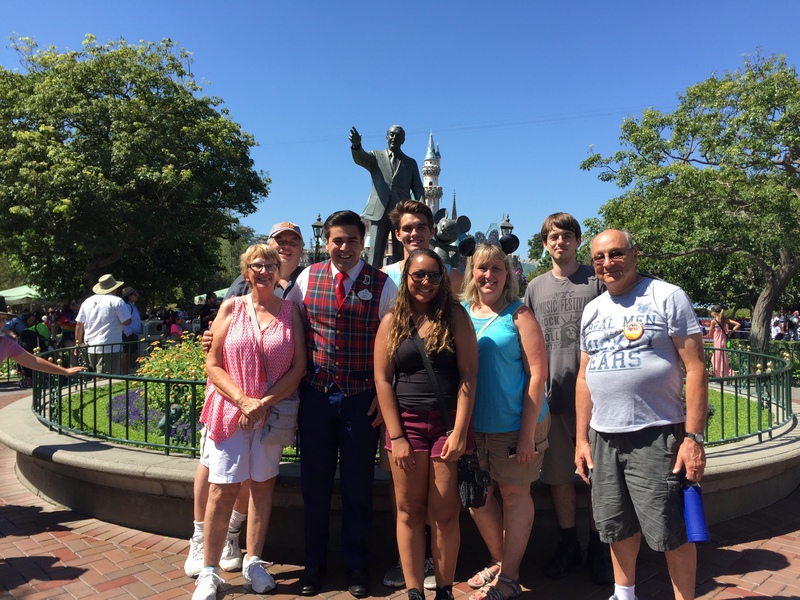 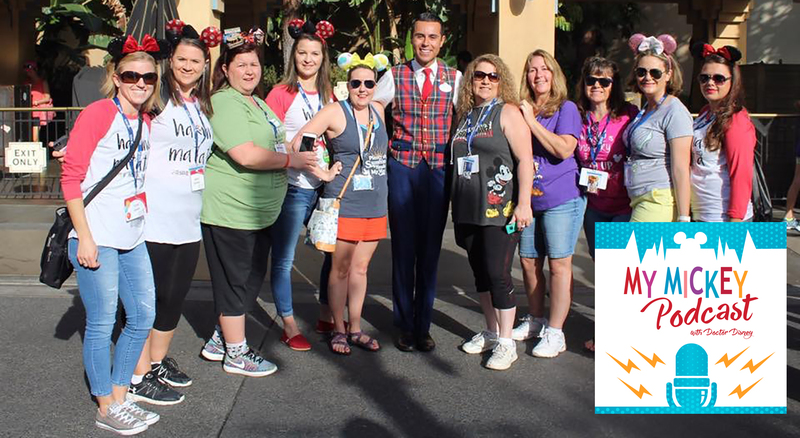 Unlimited access to your favorite FastPass rides and attractions and special seating for performances highlight the benefits of a VIP tour. 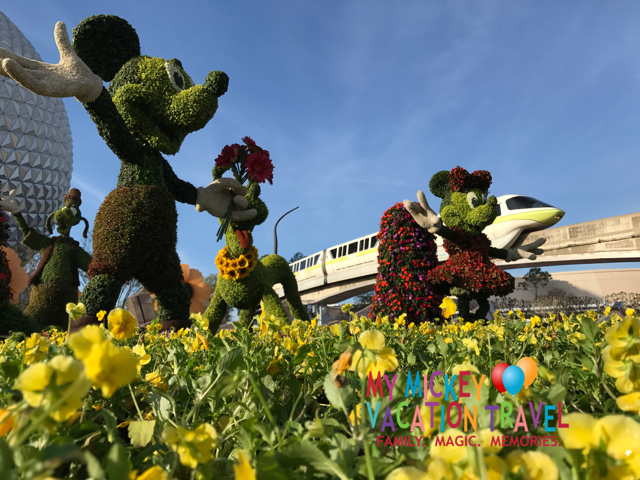 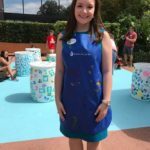 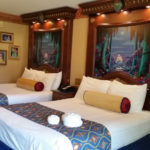 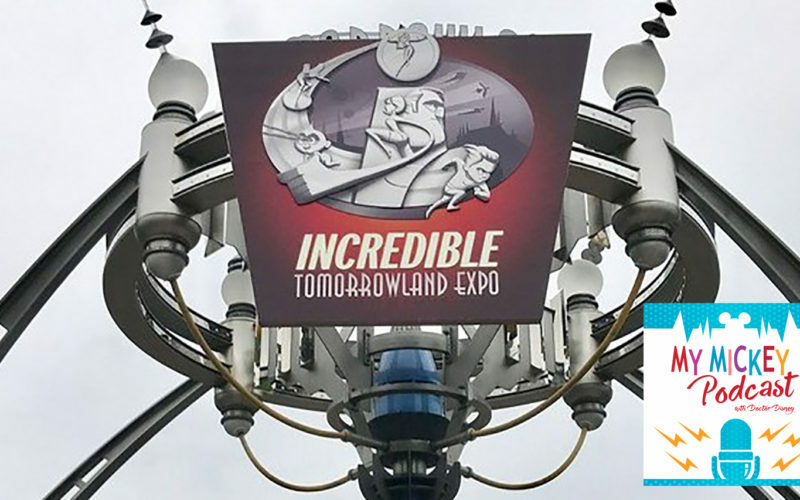 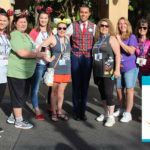 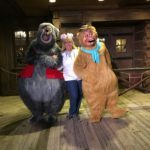 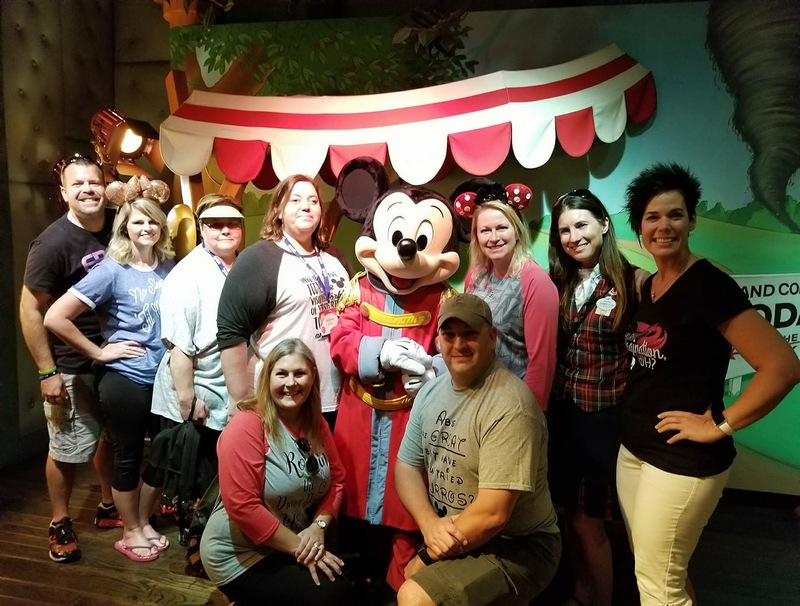 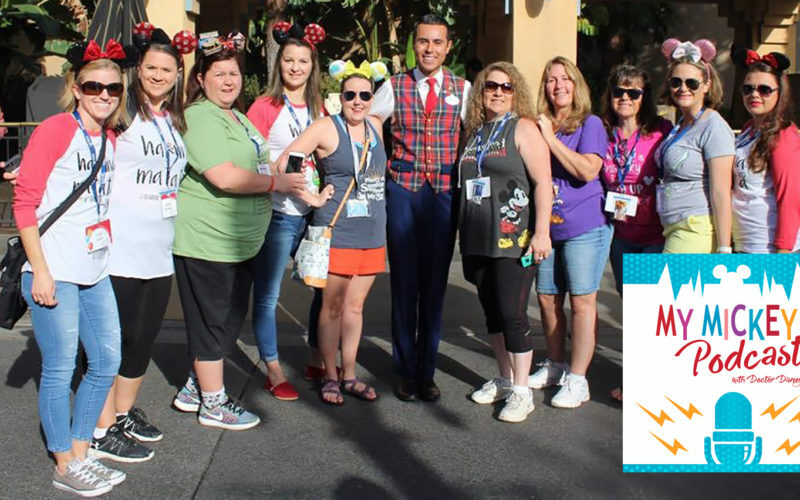 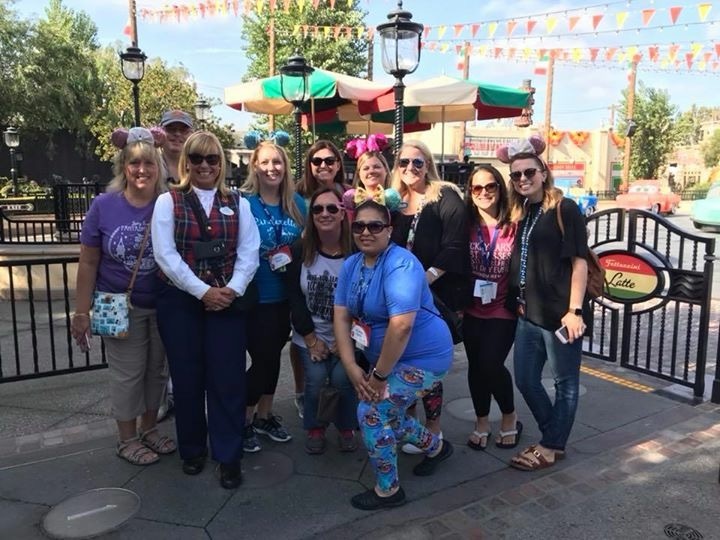 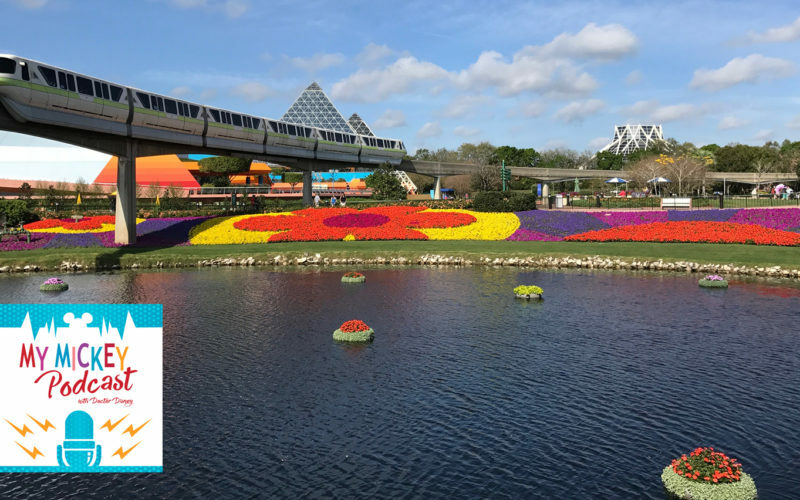 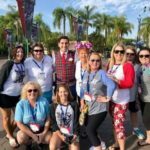 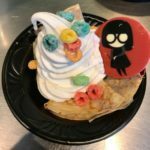 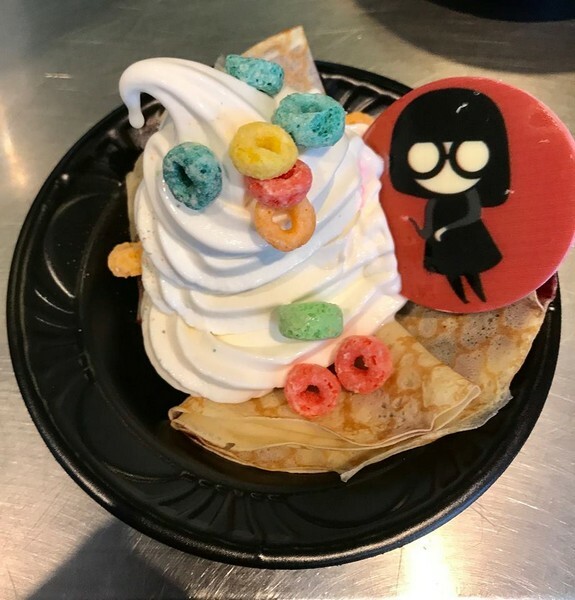 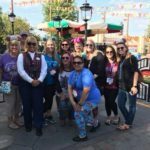 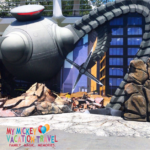 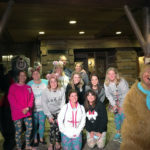 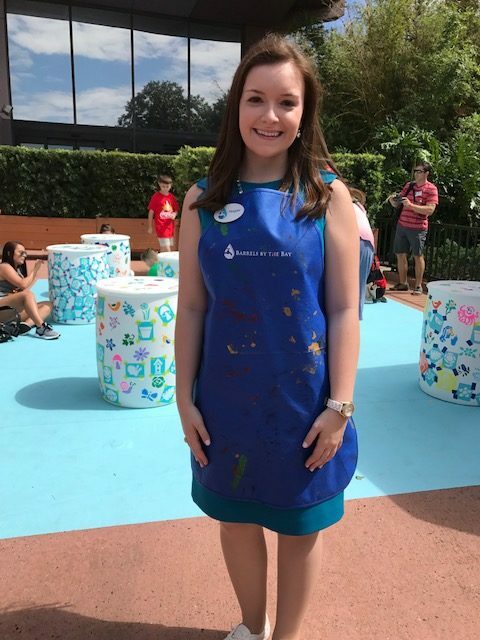 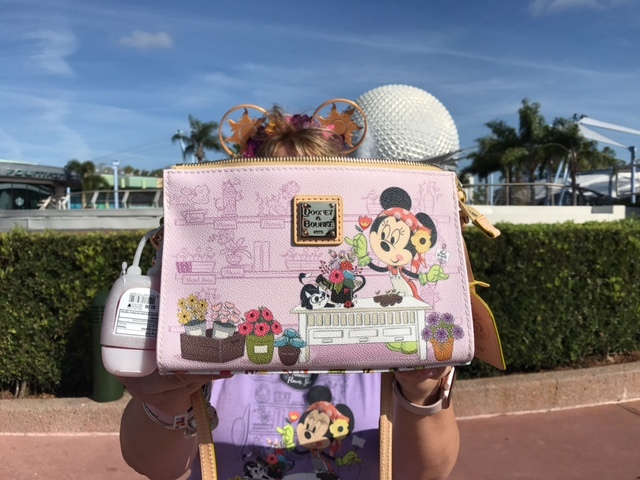 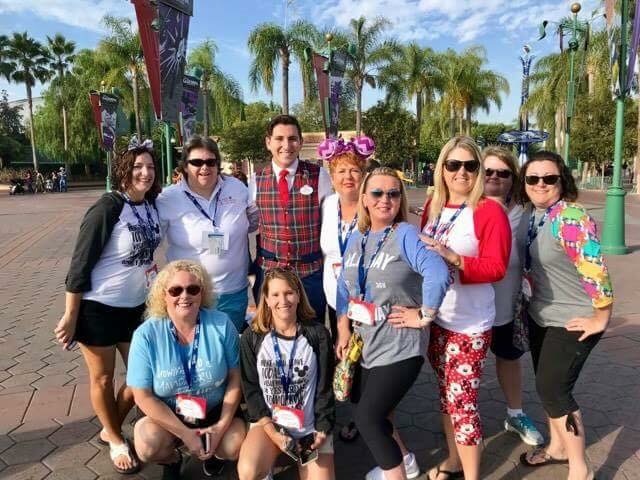 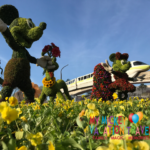 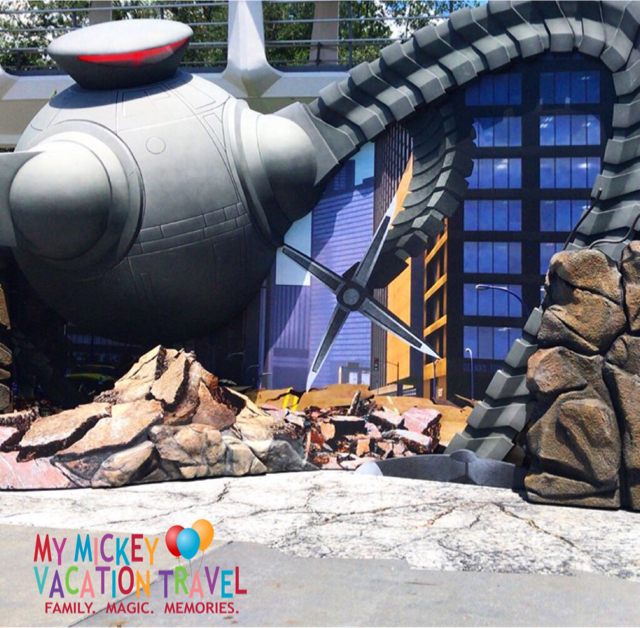 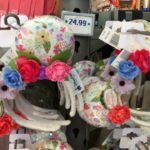 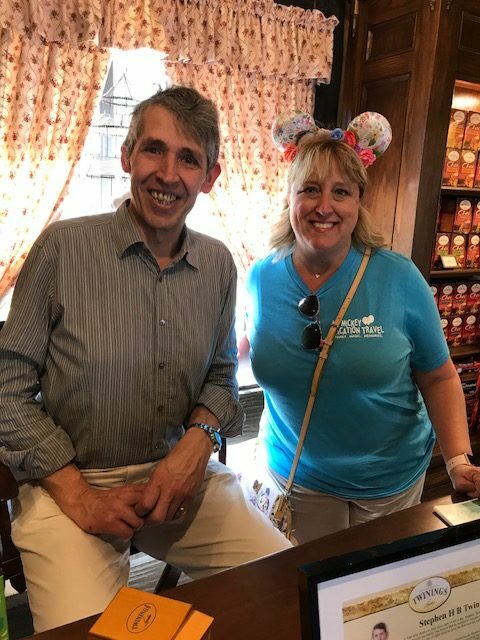 In this episode, Bridget Morgan, a Dream Designer travel agent with My Mickey Vacation Travel joins us to share her expertise and experience on the VIP services offered by Disney. 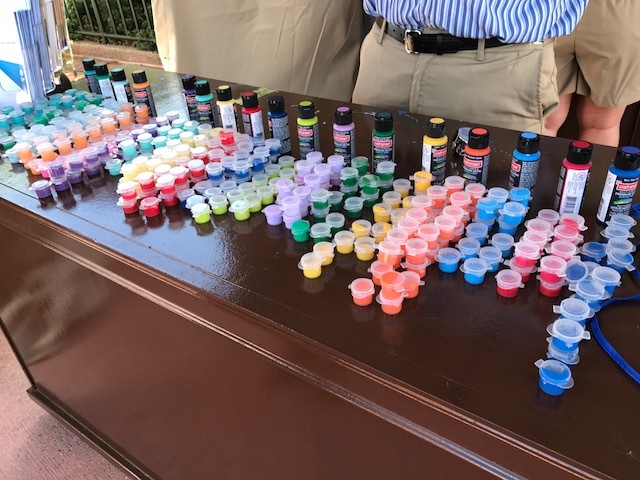 Adults Only at Walt Disney World. 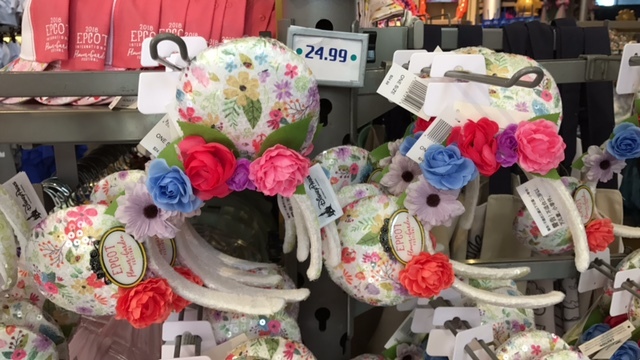 Is this really a thing? 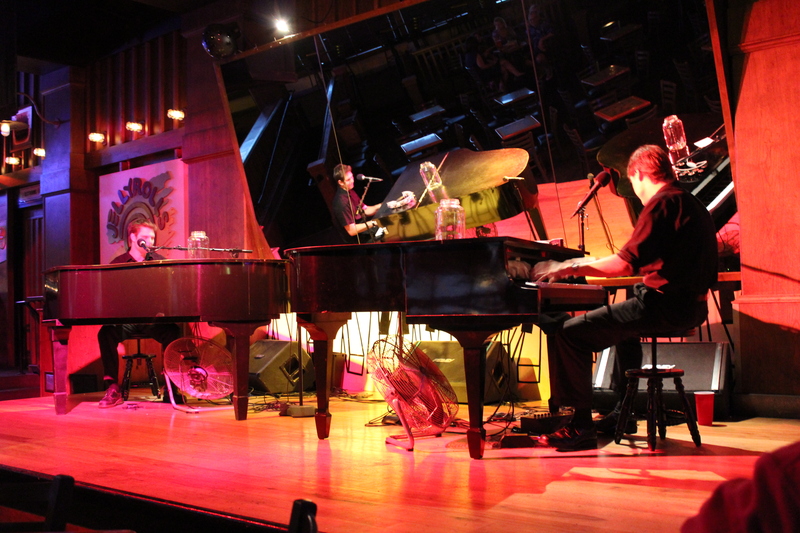 We say YES !!! 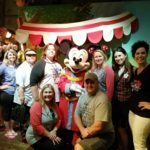 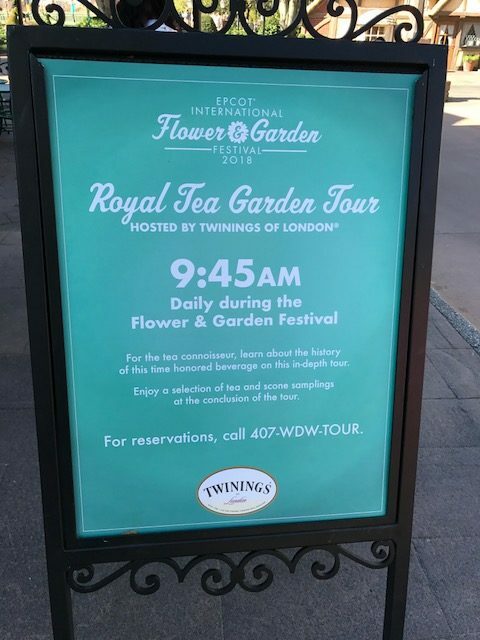 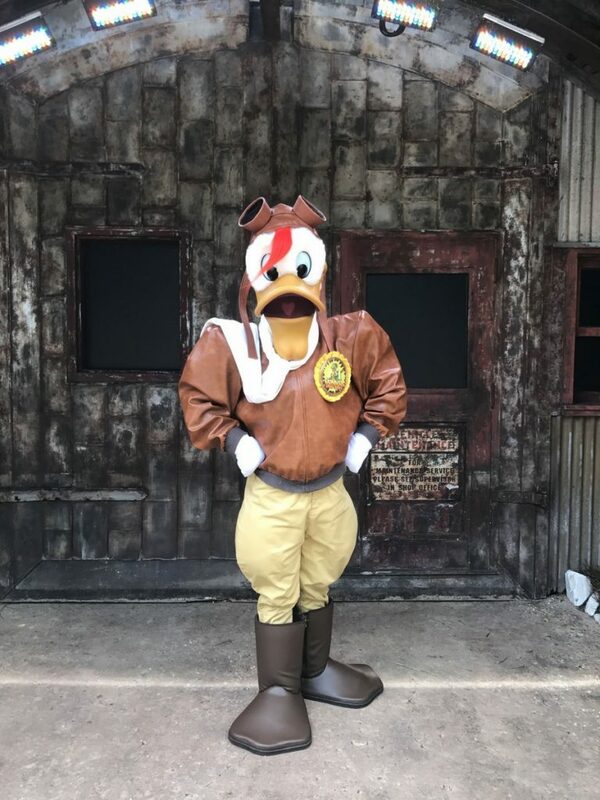 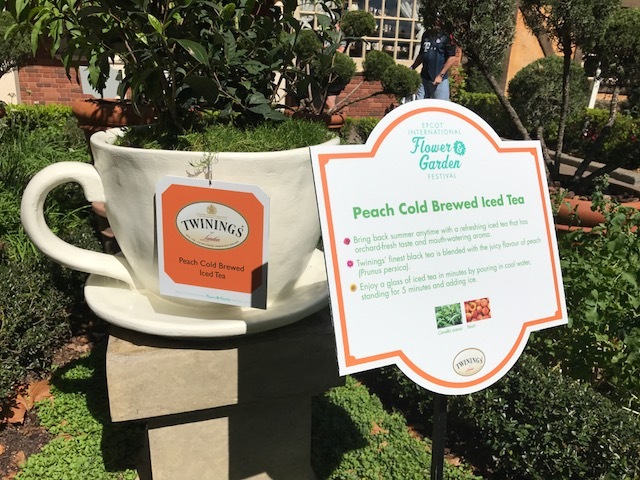 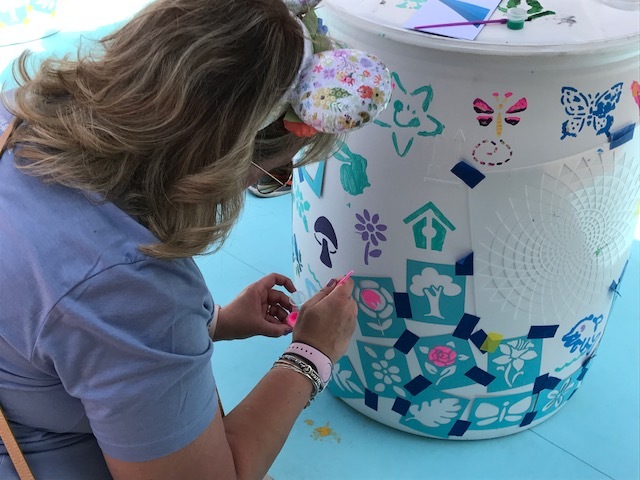 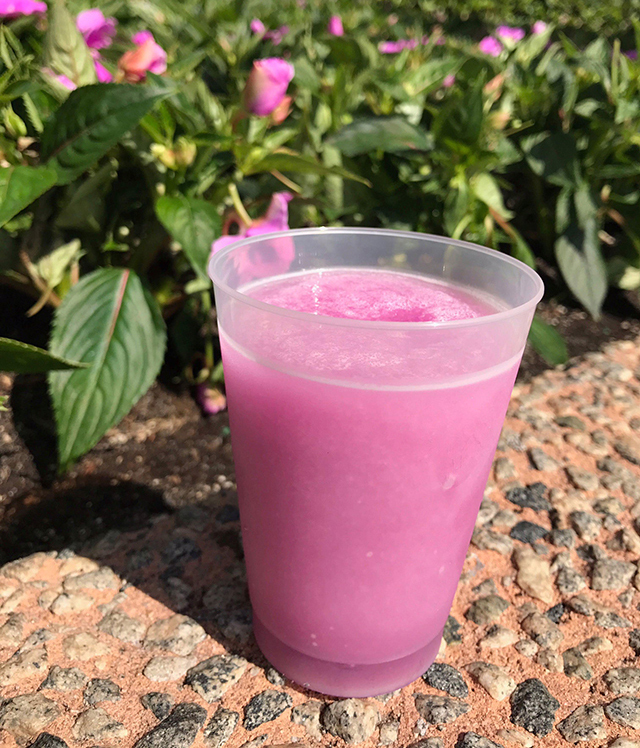 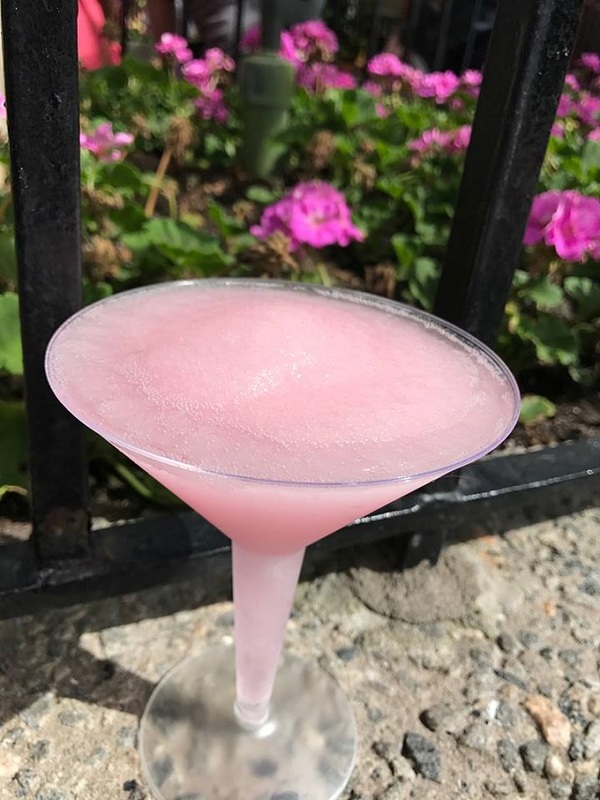 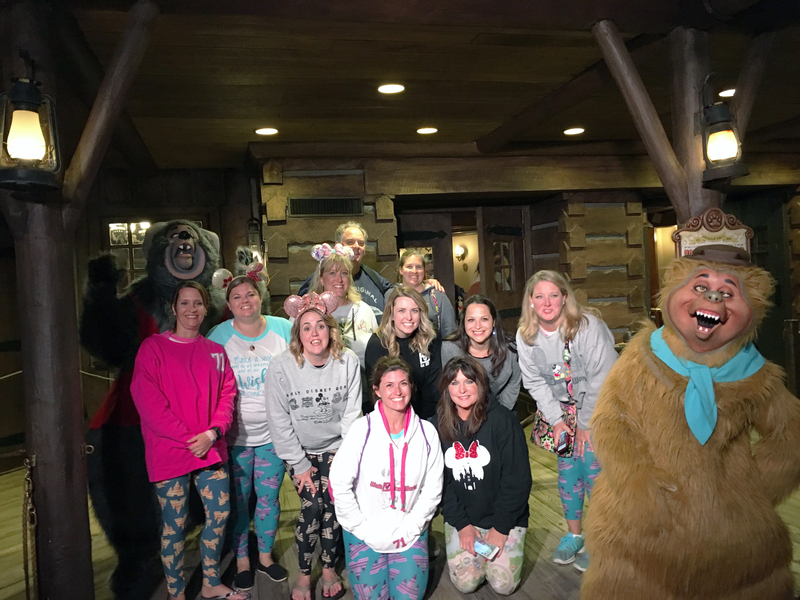 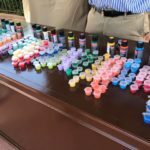 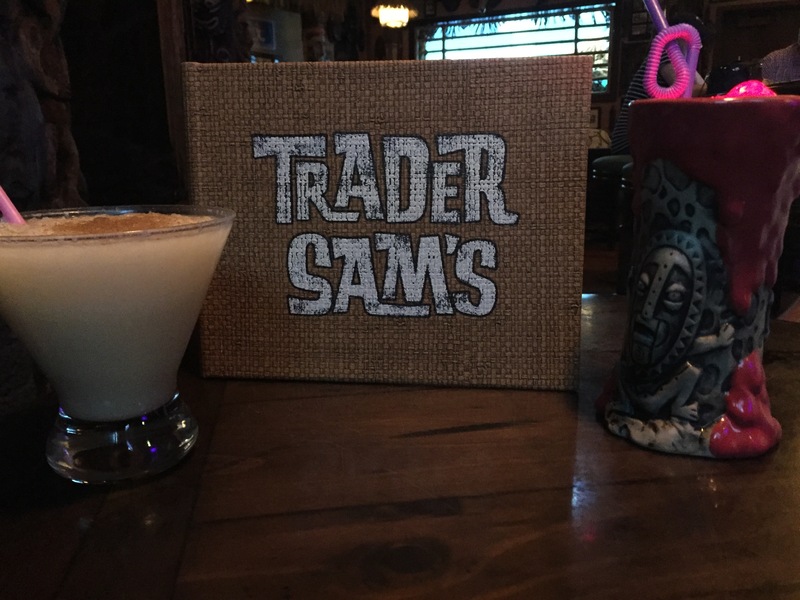 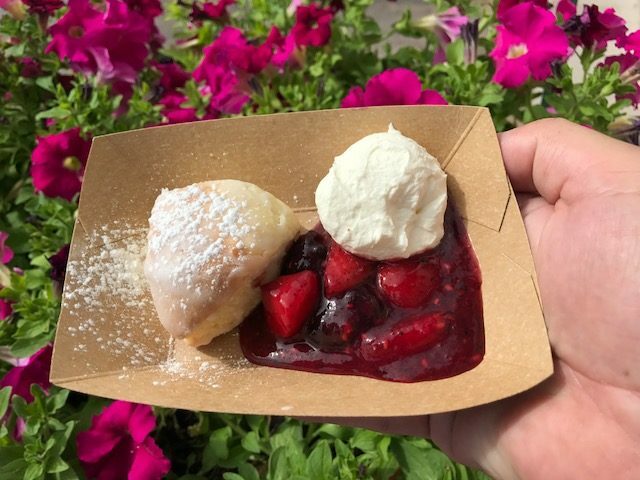 We are often asked the question “Are there things to do at Walt Disney World just for adults?” The answer is an astounding Yes. 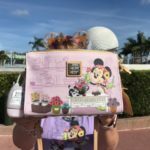 In fact, we visit the parks regularly without our kiddos. 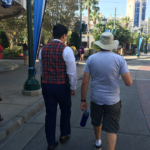 Don’t get me wrong….I love our kiddo adventures. 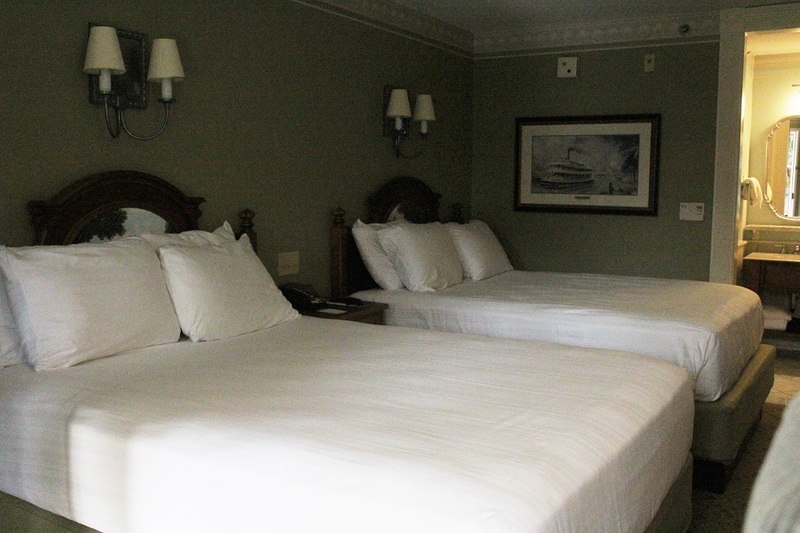 But sometimes, it’s great to get away with just a spouse, or even with some adult friends. 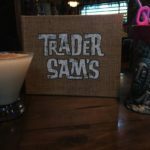 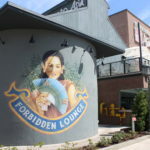 In this episode, we explore a few fun things to day for the 18+ (and in some cases, 21+) crowd. 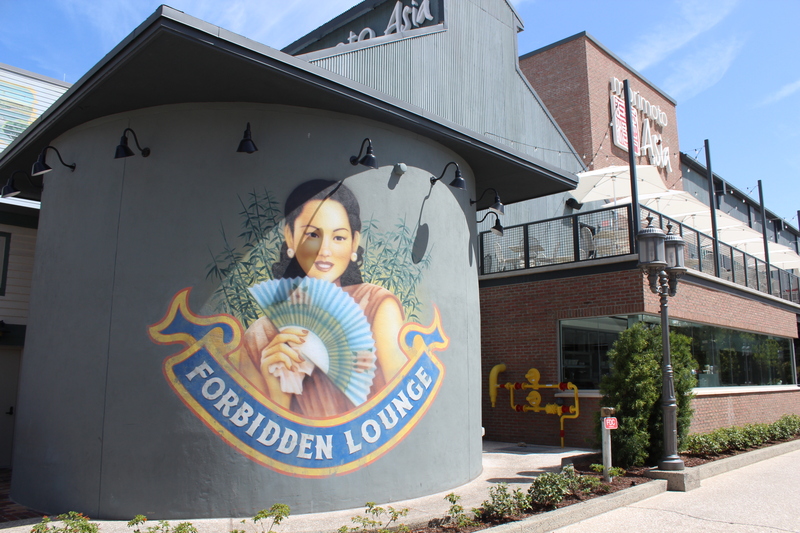 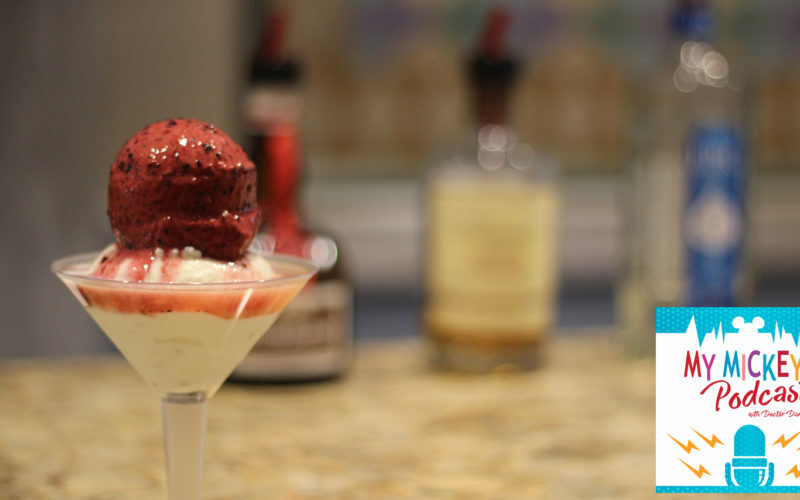 We explore several of our favorite “date night” restaurants and night club destinations. 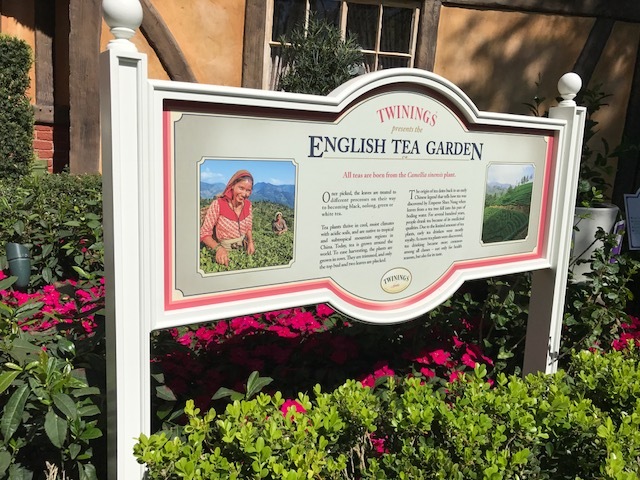 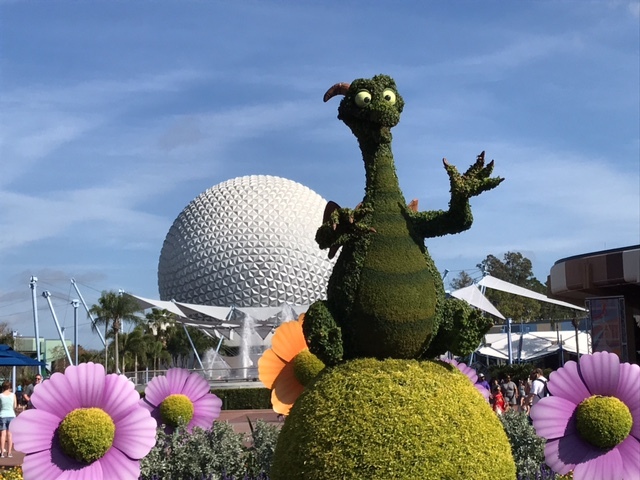 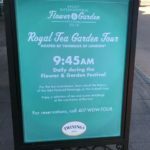 Park events such as the Epcot festivals and evening Magic Kingdom events are high on our list for adult-only adventures. 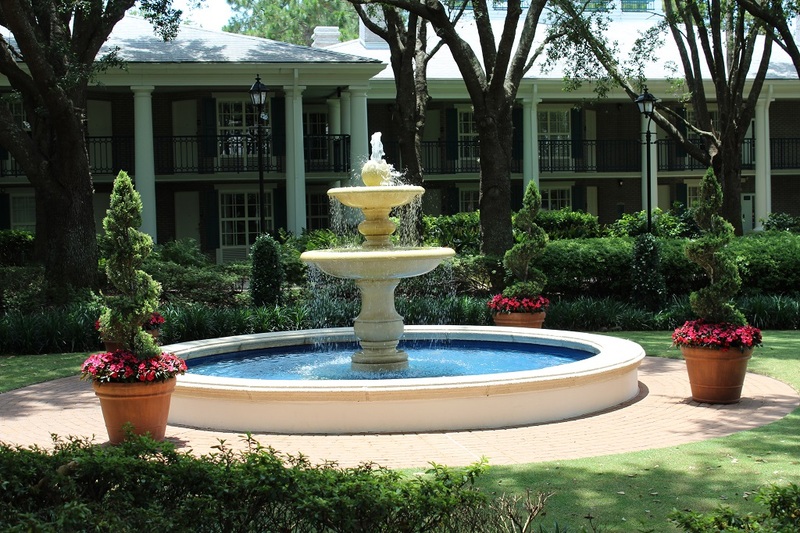 And don’t forget recreation and pampering in the spas or on the golf course. 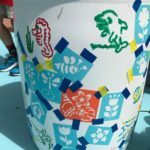 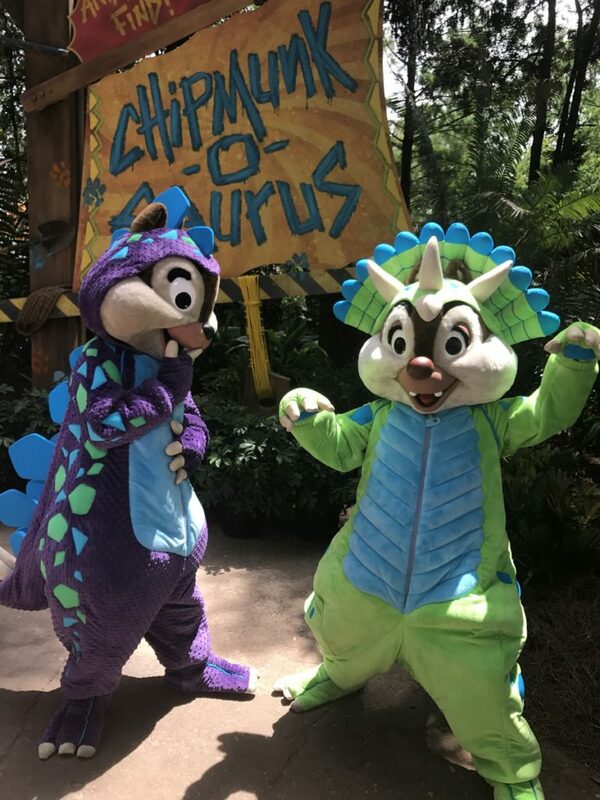 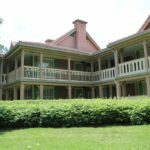 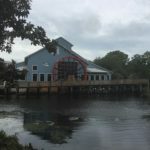 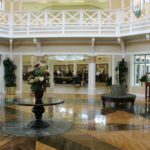 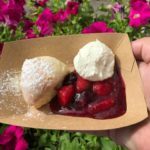 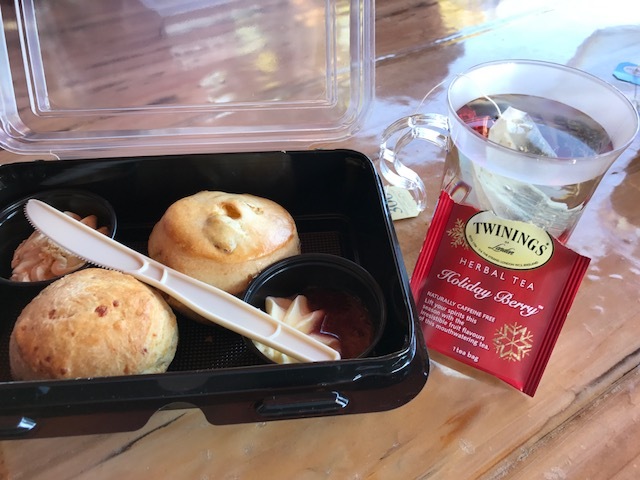 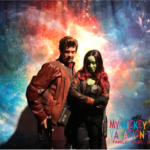 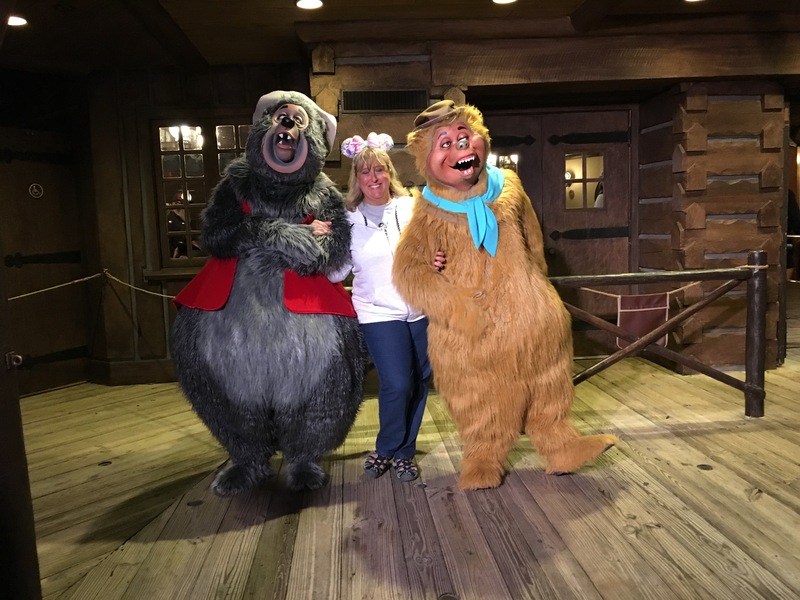 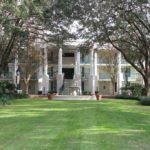 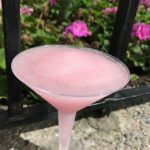 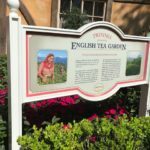 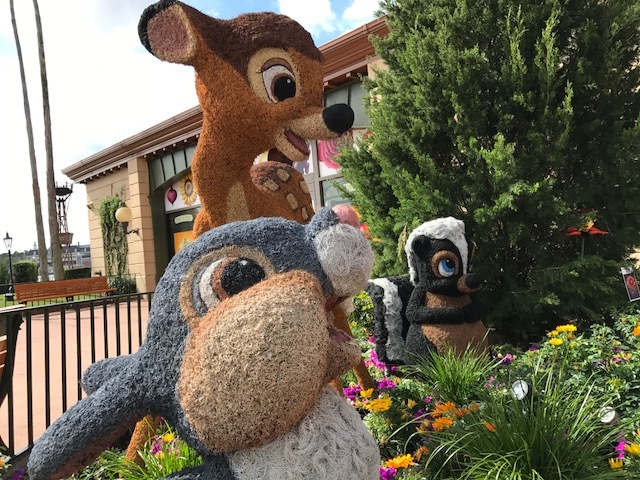 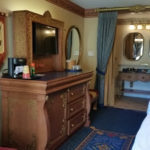 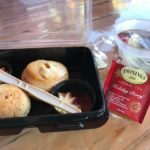 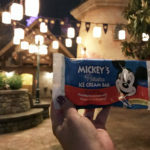 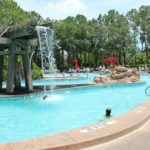 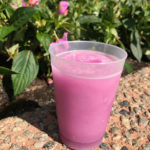 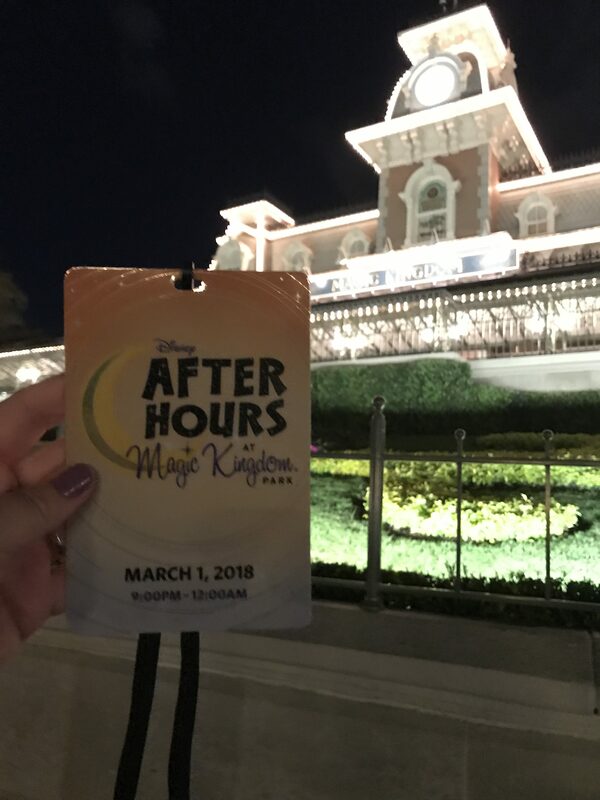 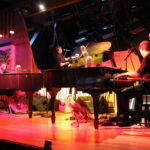 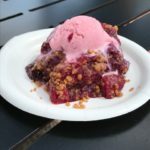 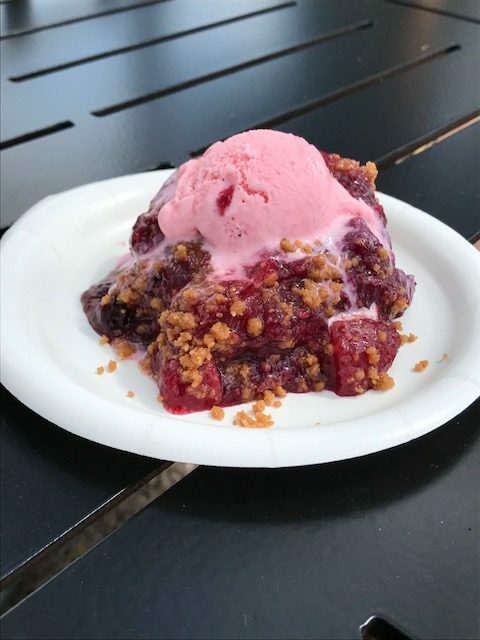 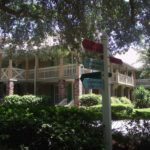 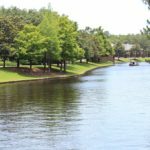 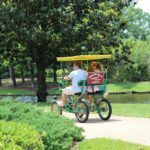 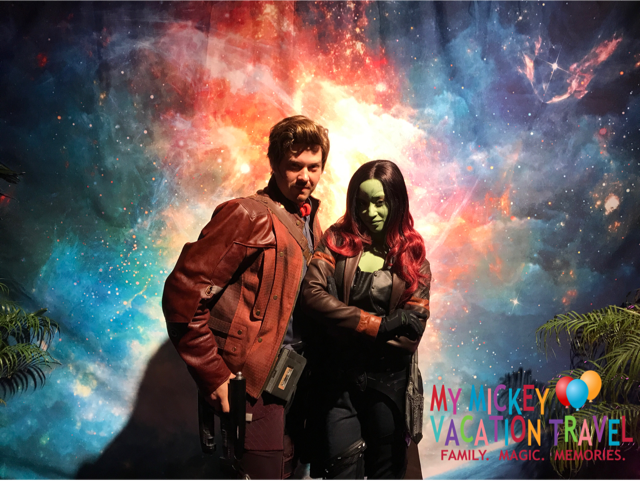 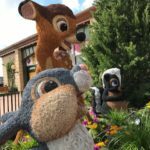 Danny and Stacey are out of town this week, so Jeff and I explore some options, and share our favorite experiences as a couple at the parks and resorts.